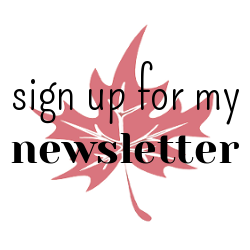 Maple Leaf Memories: Special One Day Offer! 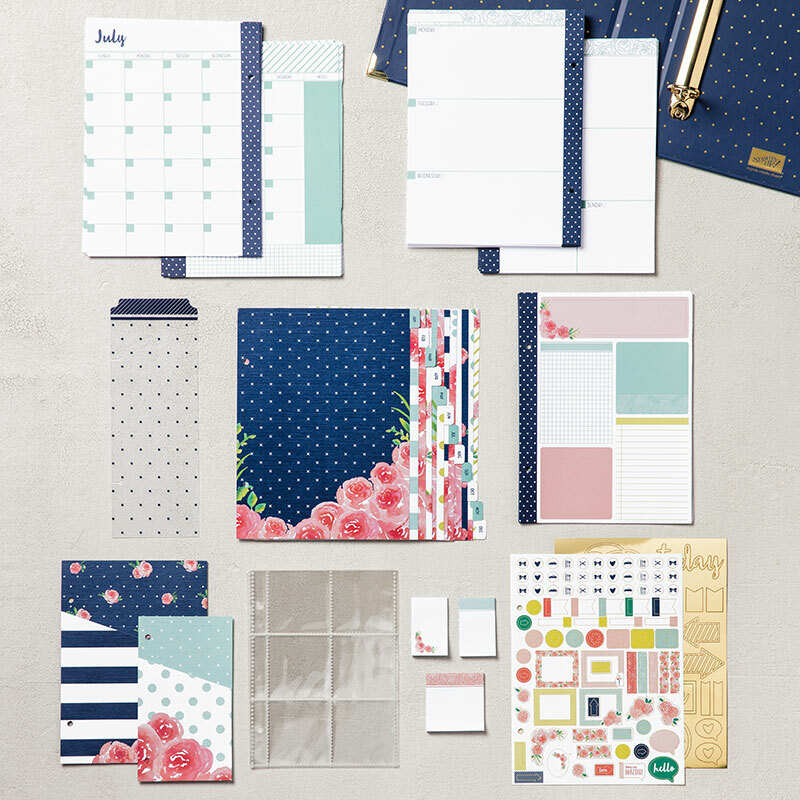 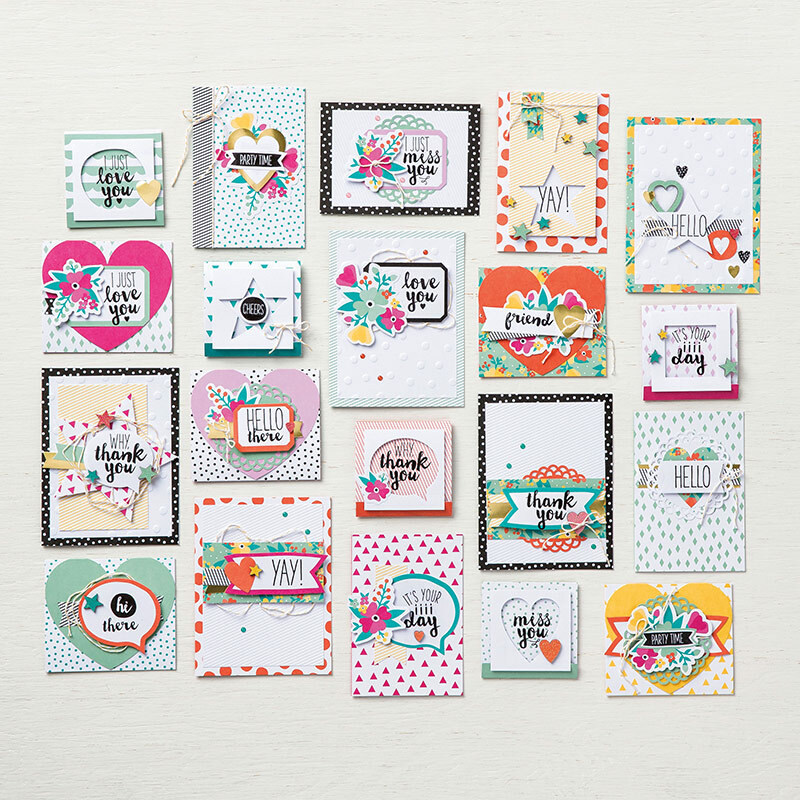 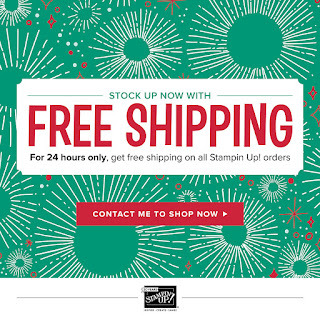 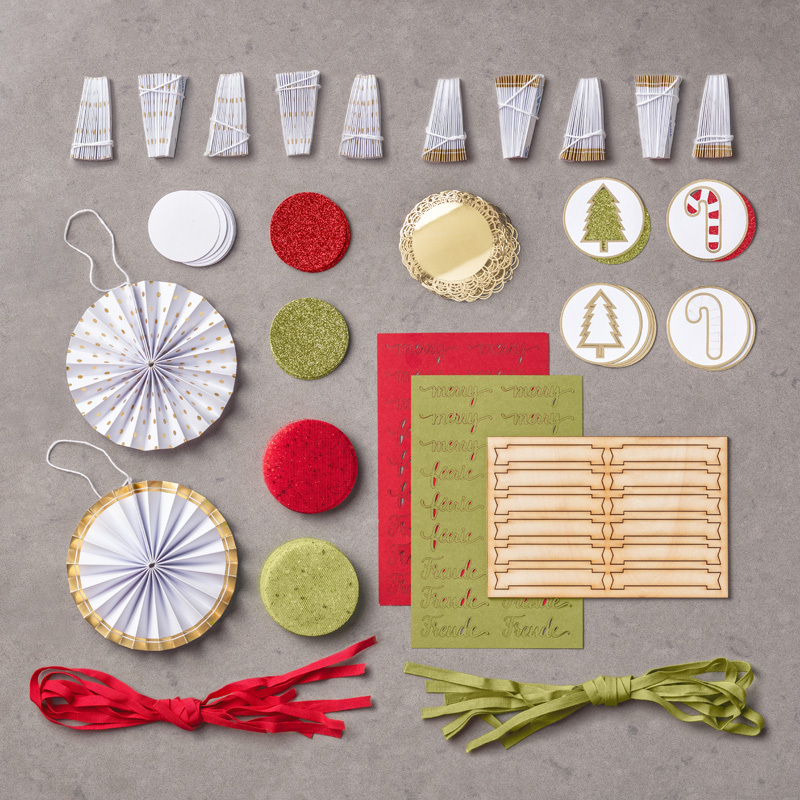 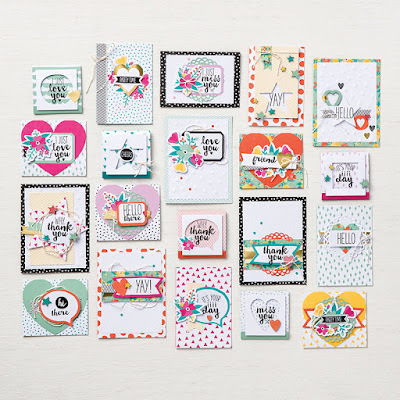 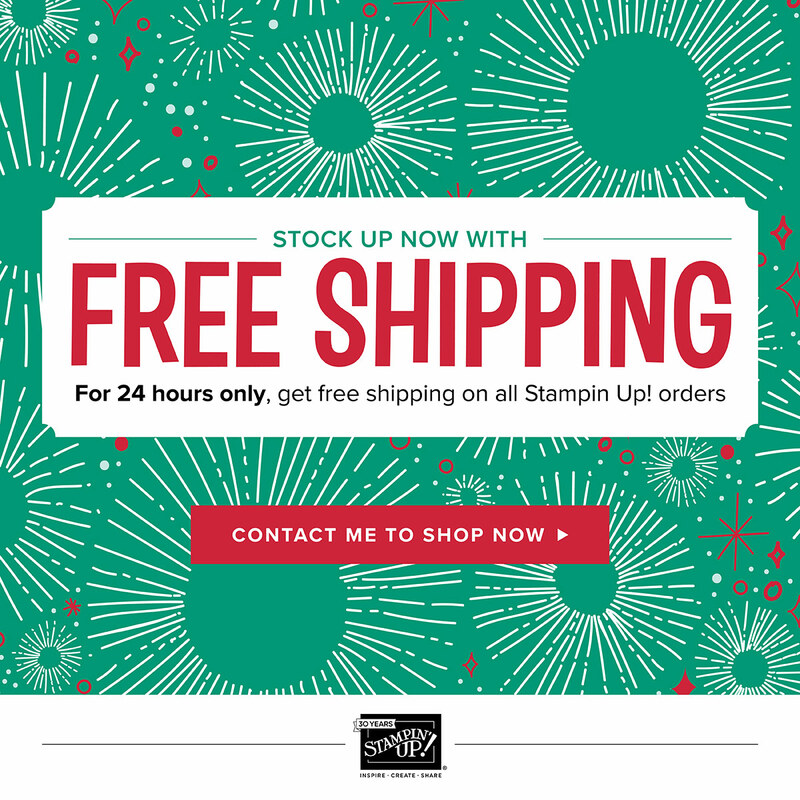 For one day only, until 11pm tonight Stampin' Up are offering FREE SHIPPING on all orders!! 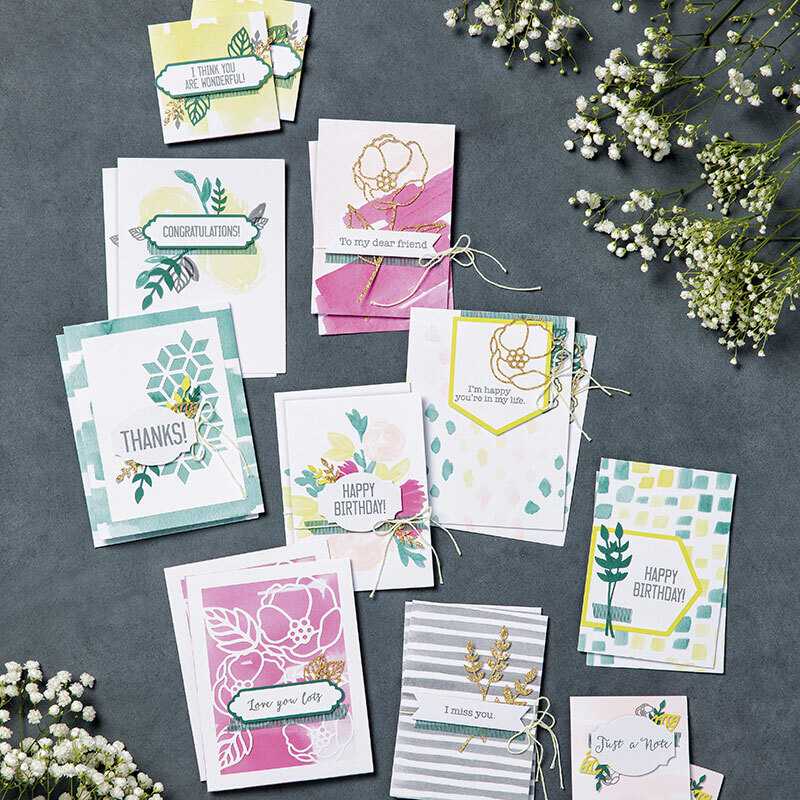 This very rarely happens so make sure to take advantage and stock up on essentials like card and glue or how about purchasing one of our fantastic all inclusive kits as a gift for someone? 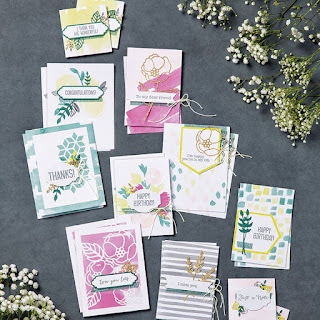 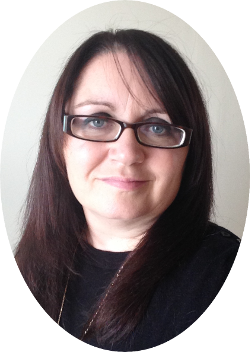 Don't forget to use the hostess code if your order is between £25 - £150 and you will receive a gift from me in the post.